Rep. Vicky Hartzler (r): Priorities! What’s wrong with this picture? It’s not an open public town hall in the 4th Congressional District. 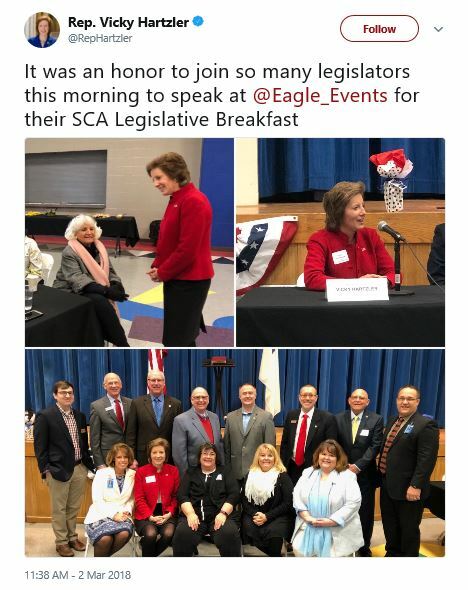 Summit Christian Academy is in Lee’s Summit, Missouri, in the 5th Congressional District which is represented by Representative Emanuel Cleaver (D).